Biomedical waste management process is essential for healthcare institutions striving to prevent and combat hospital-acquired infections and other biohazards. 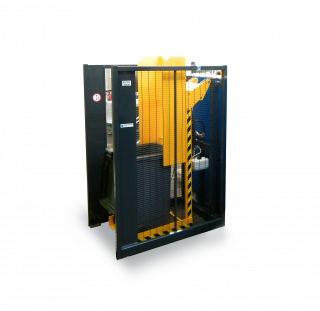 Bertin has developed the Sterilwave range to meet the needs of medical centres, clinics, hospitals and laboratories of all sizes generating anywhere from a few kilos to several tonnes of biohazardous waste per day. Based on innovative technology which combines grinding with microwave sterilisation, Sterilwave machines are ultra-compact and completely automated. No prior segregation of waste is required. 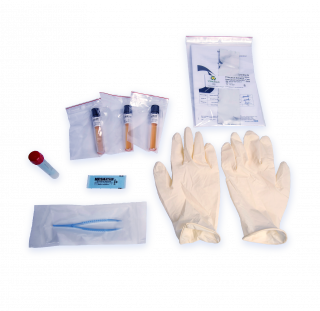 This equipment can transform all types of clinical by-products into sterilized, inert and unrecognisable waste within its single, unique vessel. Once the biomedical waste has been processed, it can then be considered normal municipal waste without any biological risk to anyone handling it. Sterilwave solutions provide traceability, safety and a guaranteed level of sterilization. 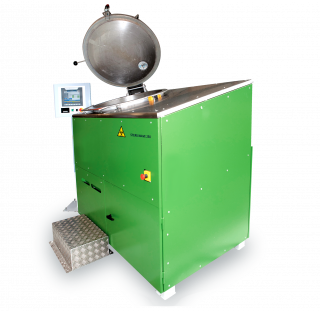 They can also provide a massive reduction in the cost of waste removal compared to other standard solutions (collection, incinerators, autoclaves, chemicals). 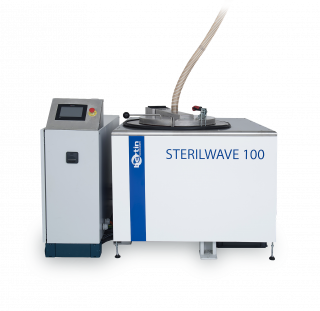 The Sterilwave complies with all international regulations on rendering clinical waste safe (STAATT recommendations) as well as with the strictest standards adopted in numerous countries, most notably France’s NF X30-503 standard. 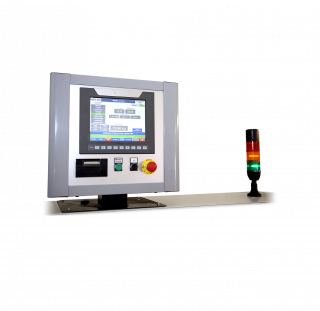 The equipment is manufactured in France and complies with CE (European Community) marking and benefits from Bertin Technologies’ ISO 9001:2008 certification. 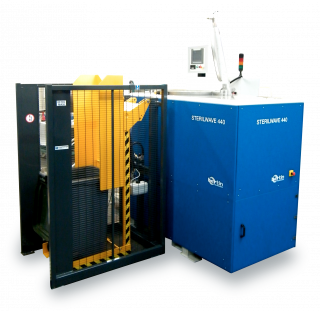 Sterilwave® is the innovative solution for biohazardous waste management based on microwave technology. Thanks to its dual-phase process (grinding and disinfection), it enables medical waste bacterial inactivation in 30 minutes and needs only 5 to 10 minutes operator time! 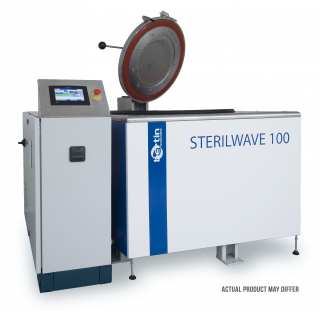 Sterilwave offers efficient and rapid waste disinfection levels in excess of 8 Log 10. 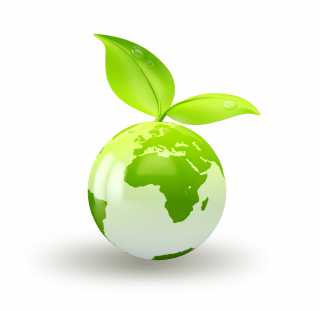 It converts this biohazardous waste into dry and inert waste, with a weight reduction of over 25% and with a volume reduction of 80%.